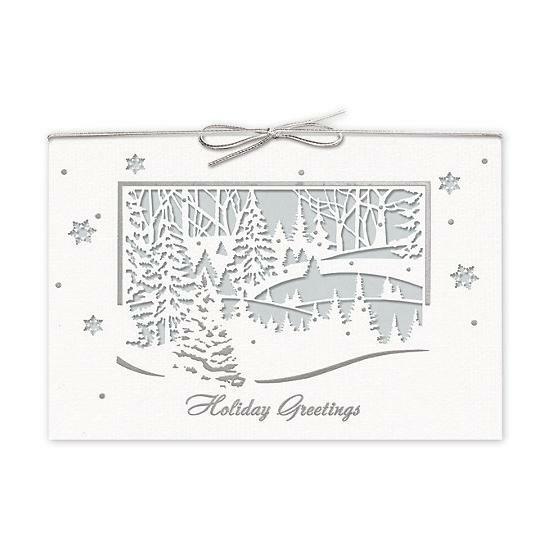 An extensive selection of pleasing holiday cards, available in a variety of styles at affordable prices. 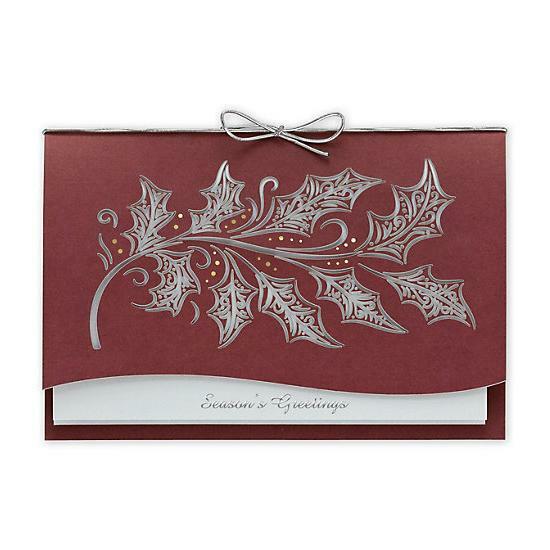 Send a seasonal greeting card to your customers and show that you care. 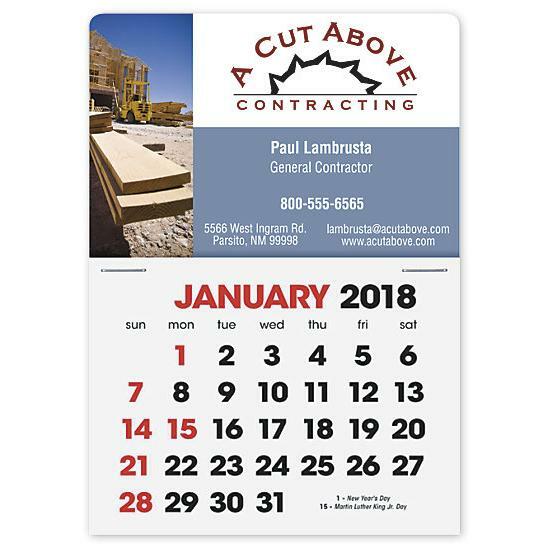 It is a great way to enhance your brand and promote your business. 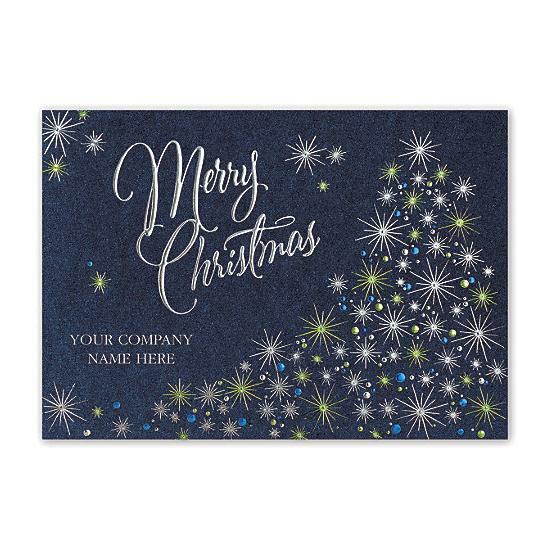 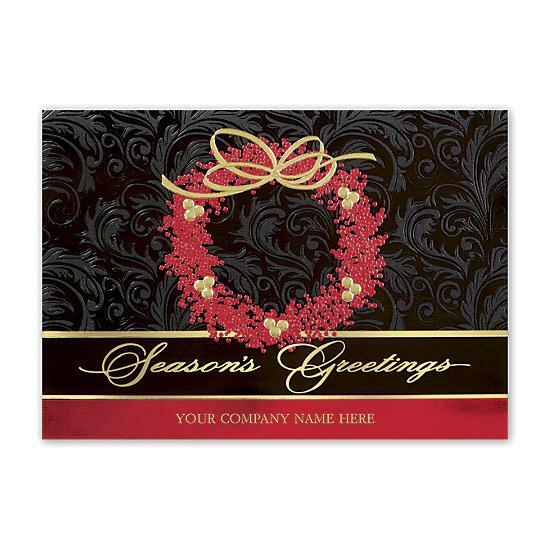 Personalize a card with your company logo and contact information. 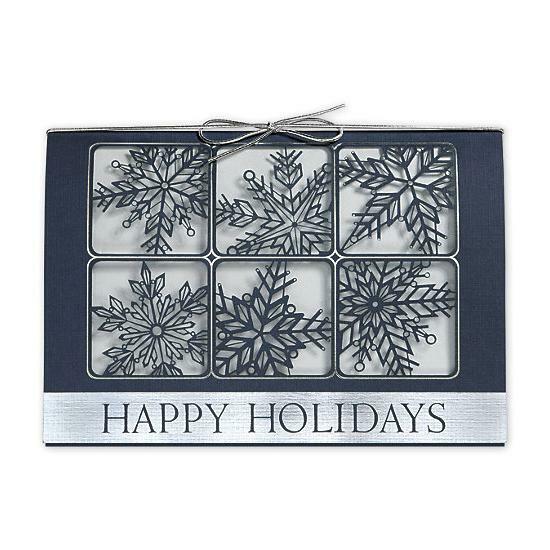 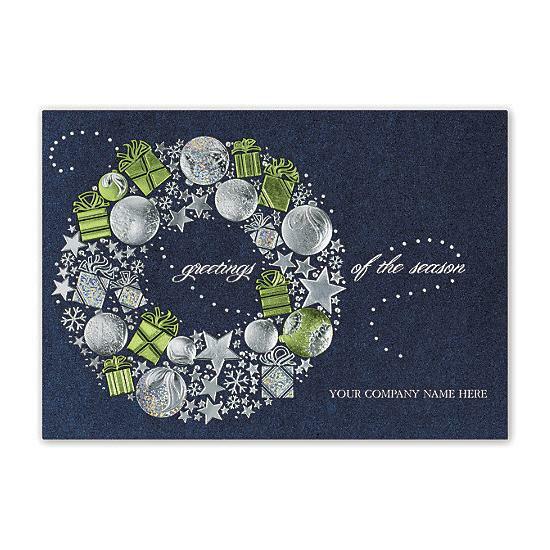 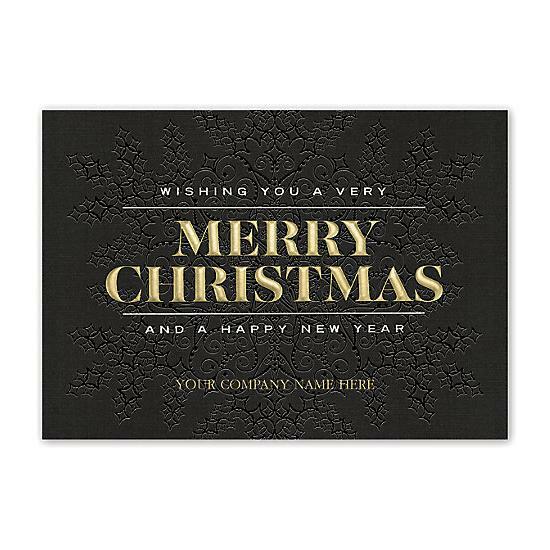 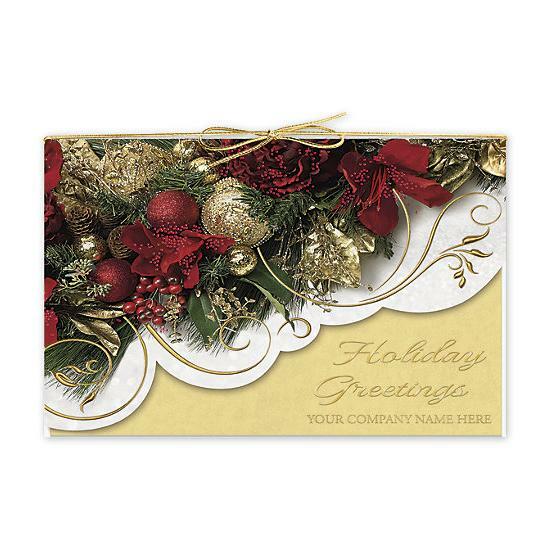 We have holiday cards for industries such automotive, accounting, landscaping, cleaning, insurance real estate etc. 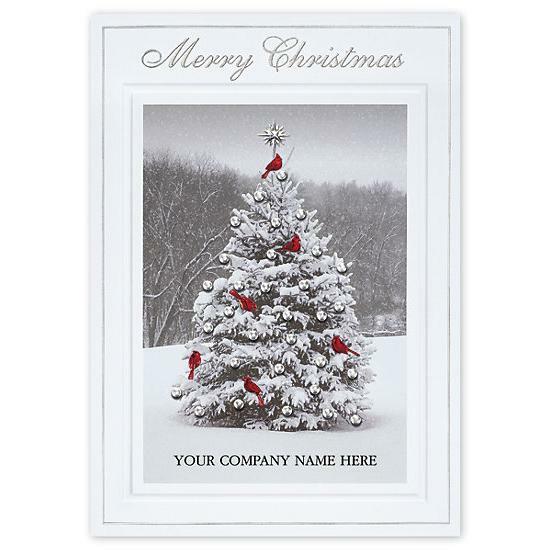 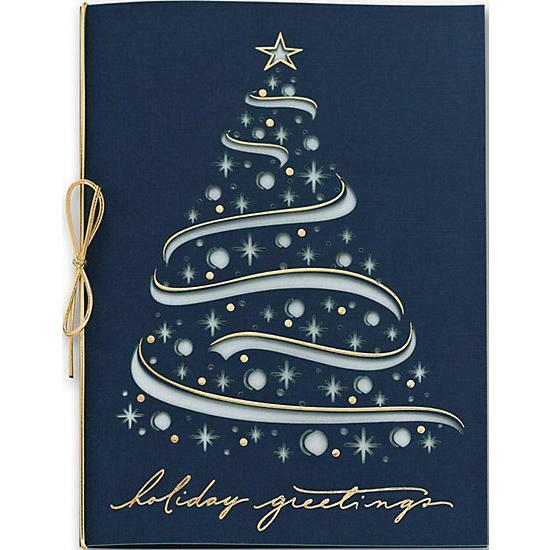 Christmas is one of the most popular time to send personalized holiday cards to clients and customers. 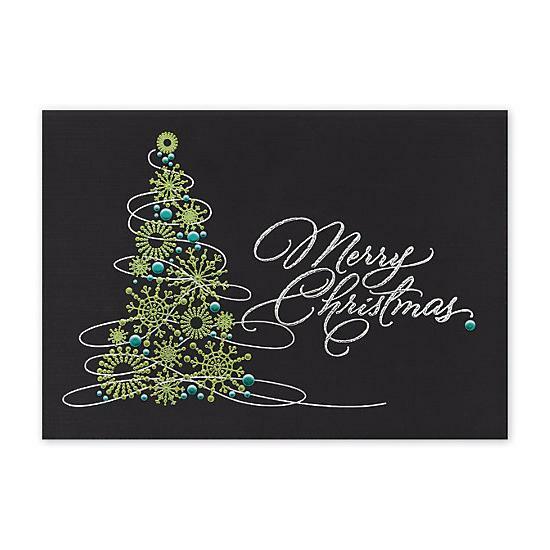 9 ink colors to choose from - New Gold and Silver inks. 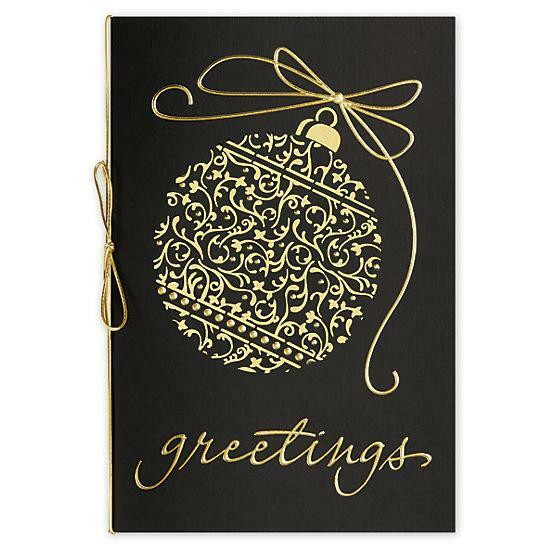 Eight fonts for personalization inside the cards. 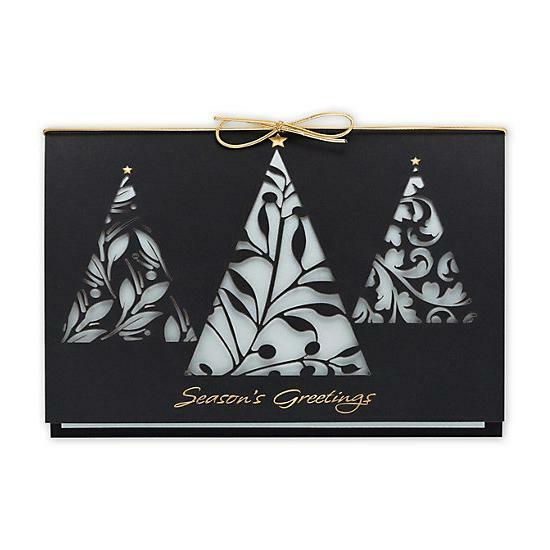 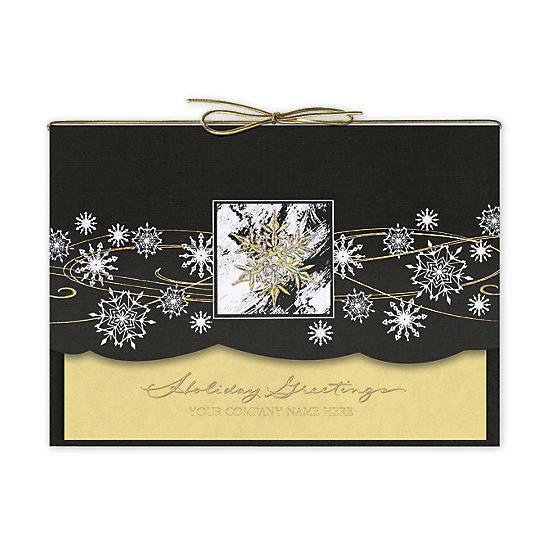 Your choice or paper stock on select cards, two-color imprints on most cards and envelopes, all cards come with a choice of foil-lined envelopes and z-fold calendar designs featuring foil and choice of red, blue and black imprinting.